Although we recommend assessing your workplace regulations regularly throughout the year to ensure your employees are safe, the new year brings the perfect opportunity for a fresh start with your workplace safety. So, if you haven’t already reassessed your workplace regulations, now is definitely the time to. We’ve come up with our top tips for creating the perfect regulations in your workplace to ensure your employees are completely safe and secure; below, we’ve shared our top tips for fire and electrical safety regulations, in addition to security regulations. Many people look past security systems and see them as unnecessary because “it’s very rare that criminal activity happens to our workplace”. Of course, criminal activity such as intruders may be rare, but let’s think of the reality, we can’t completely look past the fact that it could happen at some point, so why not ensure you’re prepared for if it does? 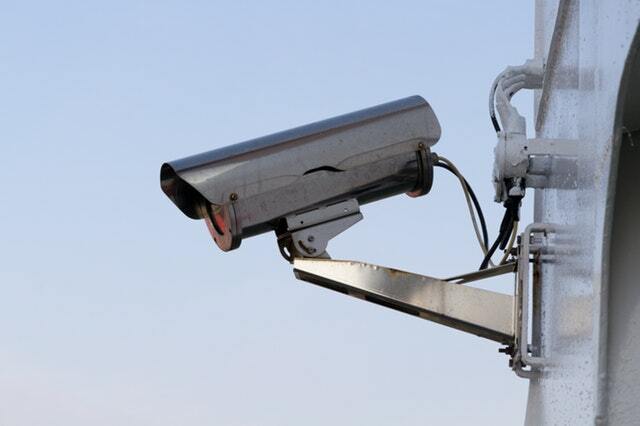 Security systems such as CCTV cameras can be a relatively low-cost solution to providing extra security for your workplace. 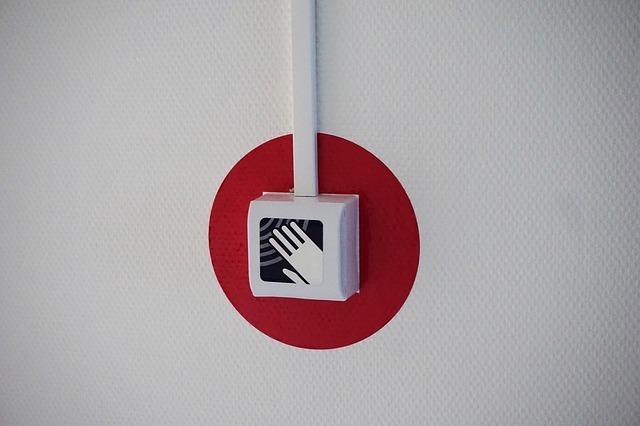 Access control systems are also a popular choice for workplace security. You might be thinking “what has this got to do with security workplace regulations?”. One of the key aspects to effective employee safety is to ensure that nobody is left alone to face an issue with security. 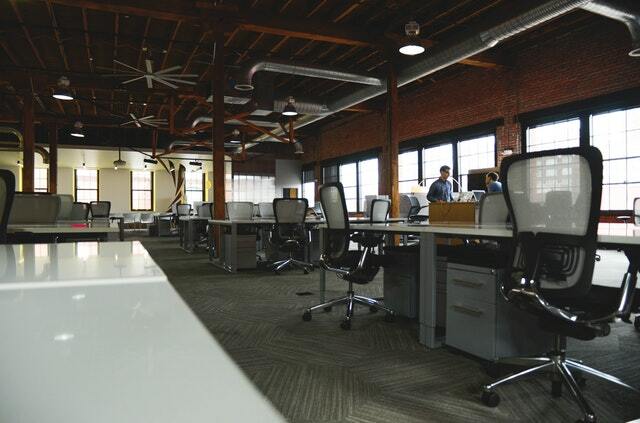 If you frequently have employees that work past opening hours, ensure that you make it a rule that they are not left in the office alone. It’s a small regulation, but it’s also one of the most important ones to have. 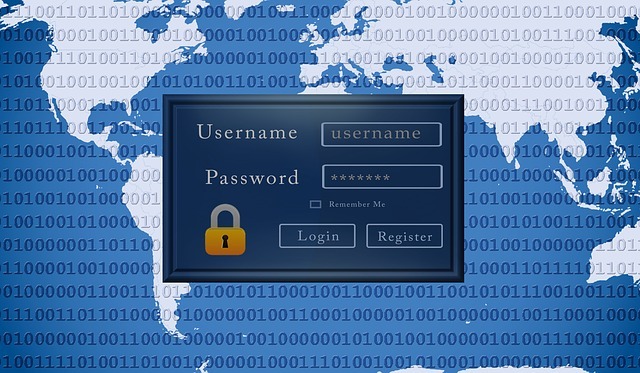 Changing your passwords should be a regular task as hackers are very clever these days. If you’ve got the same password for multiple accounts, it’s worth changing these to be different to each other and make them all a mix of random letters, numbers and characters so that they’re harder to guess. We talk about these rules a lot, so we’re only going to go through them briefly here. Remember all of the basic electrical safety rules. 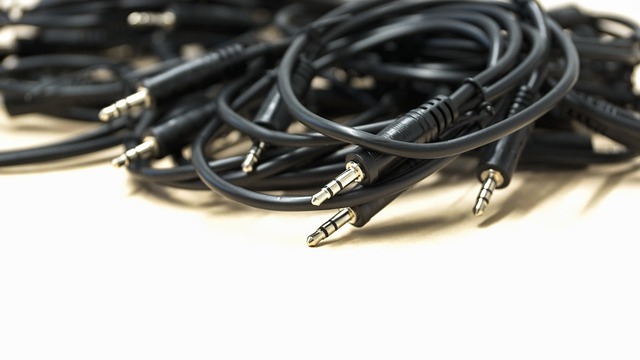 For example, never overload plugs, particularly with lots of extensions leads. If you’re not using an electrical item, turn it off. Also, don’t leave lots of wires to block walkways as this will create a danger of employees tripping. As part of your new workplace regulations, make it a rule to have regular practice fire drills. This will make sure that all of your employees are completely aware of what to do in the case of a fire and their memories will be frequently refreshed. We recommend having practice drills every few months, such as every quarter. A way to reduce risks of fire is to become greener. By this, we mean reduce the amount of electrical items you need in the office as this will reduce the risk of electrical fires. 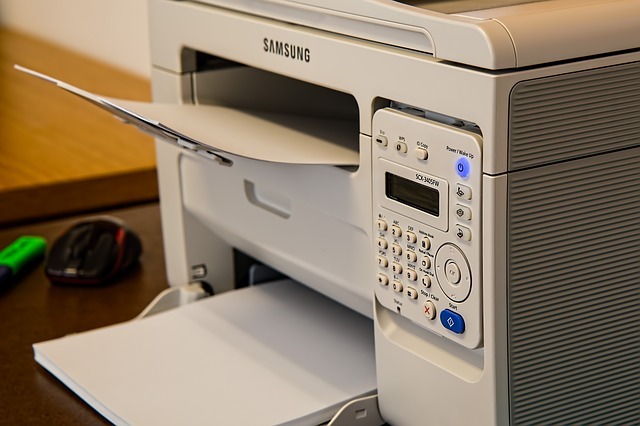 For example, printers are not always necessary as many documents can be saved online and emailed to one another; reducing the number of printers will also reduce the amount of paper which is also great for fire safety as paper can very easily catch fire. For more information on workplace regulations to keep your employees safe, get in touch with Matrix Fire & Security Ltd on 01296 614440. Alternatively, fill out our online contact form.